Kryptonian Warrior: Men In Black III Posters Give Me A Headache! 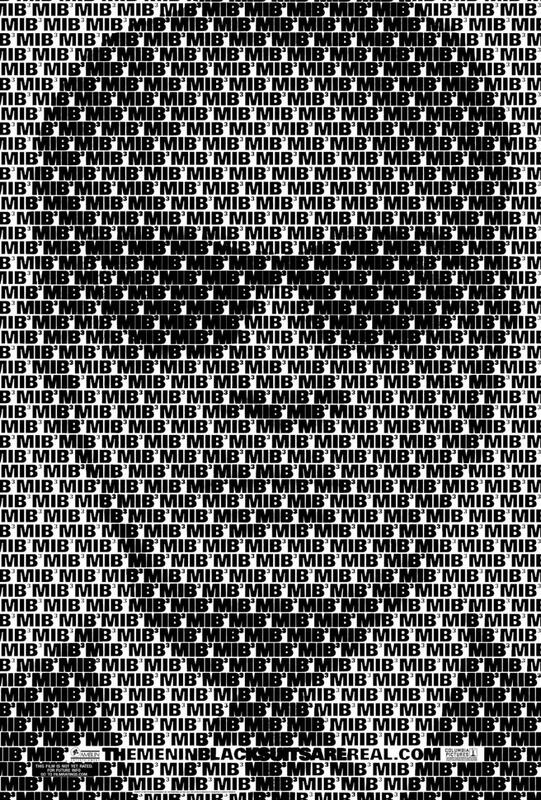 The first official teaser posters for the Men In Black threequel are presented here in aneurysm-inducing hi-res. 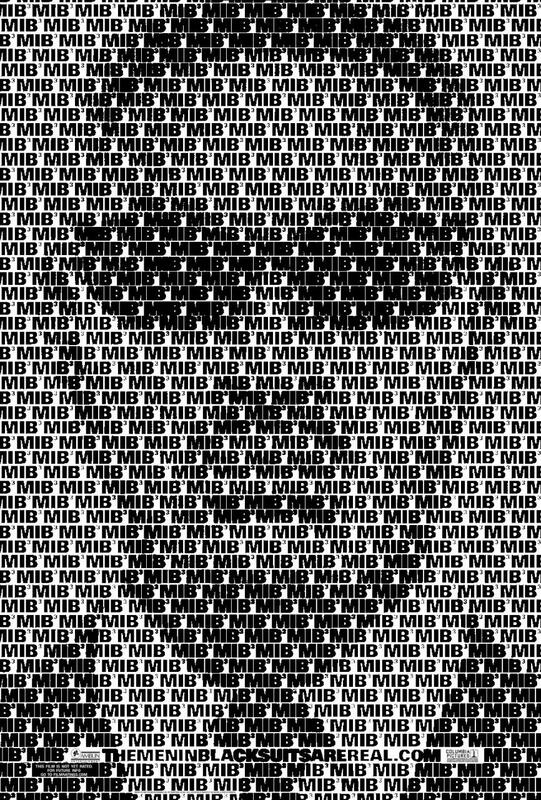 Men In Black III, which also stars Tommy Lee Jones, Jemaine Clement, Alice Eve, Emma Thompson, Nicole Scherzinger, Rip Torn, and Johnny Knoxville, is set to open wide May 2012.